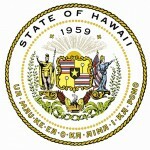 Support for Hire Abilities Hawaii is provided by a state and national partners. The Center on Disability Studies (CDS) is located at the University of Hawai‘i at Manoa in the College of Education. The mission of the CDS is to promote diverse abilities across the lifespan through interdisciplinary training, research, and service. The Division of Vocational Rehabilitation (DVR) is a state-federal program for individuals with disabilities who require assistance to prepare for, secure, retain or regain employment. Hawai‘i Department of Labor’s Workforce Development Division (WDD) is a customer-driven workforce development system that assists job seekers, workers and industries. WDD provides a free referral and placement service that links qualified job seekers with employers. WDD also strives to develop and maintain various partnerships with the private sector to identify emerging employment trends, technological advances, declining industries and economic issues. The division develops grant proposals in coordination with other agencies to carry out employment and training program activities and services. Disability:IN Hawaii is a local affiliate of Disability:IN. Disability:IN Hawaii engages in networking discussions to increase knowledge of community outreach, recruiting and interviewing, the accommodation process and barriers to employment. By participating in a business to business dialog, employers learn how to leverage their organizations for success. Being a part of Disability:IN sends a message to the community that the business is committed to including people with disabilities in the workforce. The mission of the Developmental Disabilities Division (DDD) is to assure there is a state system of supports and services for persons with developmental disabilities or intellectual disabilities (DD/ID), which includes principles of self-determination and incorporates individualized funding, person-centered planning and community services. 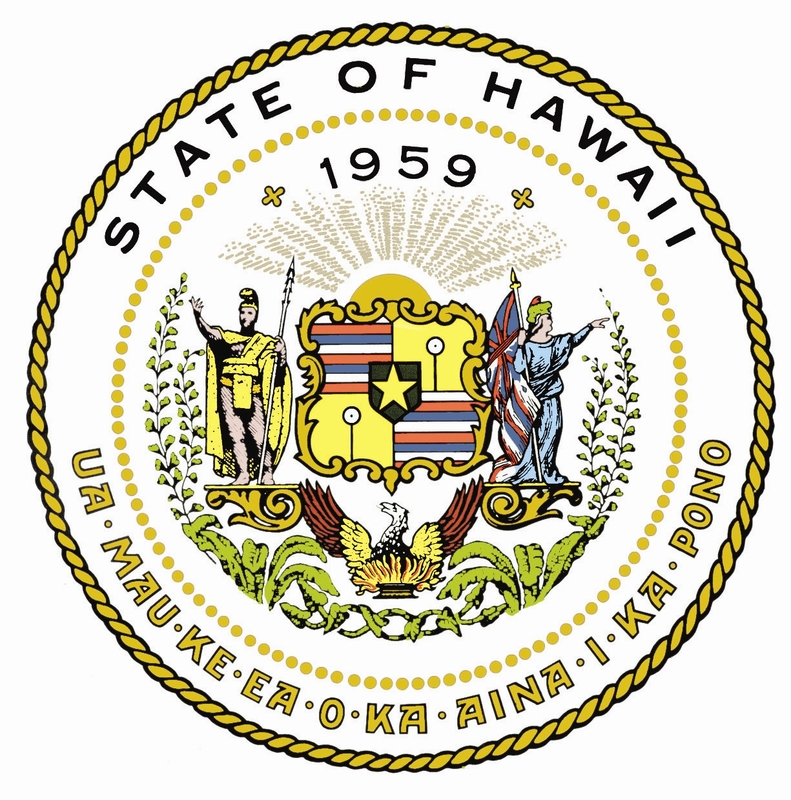 The Hawai’i State Council on Developmental Disabilities is mandated by federal (P.L. 106-402) and state (Chapter 333E, Hawaii Revised Statutes) laws to: plan, coordinate, evaluate, monitor, and advocate on behalf of individuals with developmental disabilities; and assure that individuals with developmental disabilities and their families participate in the design of and have access to culturally competent services, supports, and other assistance and opportunities that promote independence, productivity, and integration, and inclusion into the community. The mission of the Hawaii Disability Rights Center is to protect and promote the human, civil and legal rights of individuals with disabilities through the provision of information and advocacy.